I can’t think of a reason why anyone would want to produce video content for just one purpose. Organizations, whether for profit or non-profit should consider all the distribution channels available and formulate a plan to measure their return on investment from across all channels. 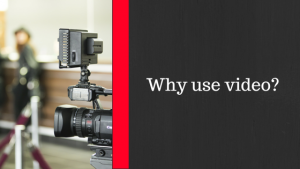 First and foremost, what is the desired outcome of the video content? 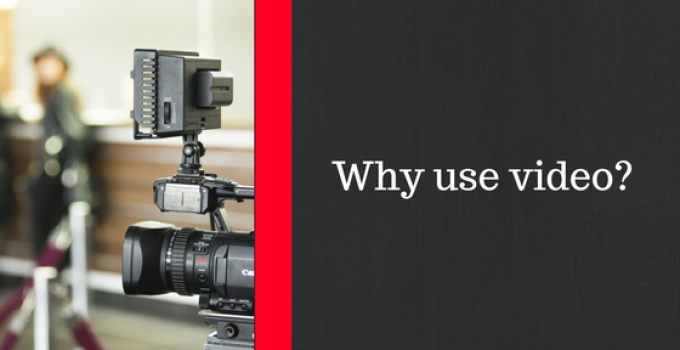 You really need to have a solid answer to this before you begin your video project. You may seek to educate, inform, entertain, promote, or inspire your audience, which are all great reasons to consider creating a video – but don’t stop there. Discovery is the most important aspect of your video strategy. How do you get your video noticed? What can you do in order to increase and engage your viewers? You should also consider how your content can evolve when you reach your goal. Take advantage of technology and the growing number of online video views – 40 billion reported by Comscore in Jan. 2012. Aztech Productions Copyright © 2019.